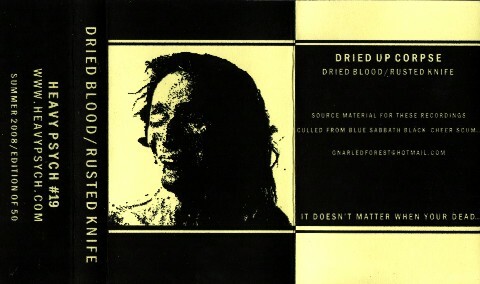 Dried Up Corpse‎ is the work of Stan Reed who you know as one half of Blue Sabbath Black Cheer. This is the first DUC outing which uses BSBC's "Scum" as source material. 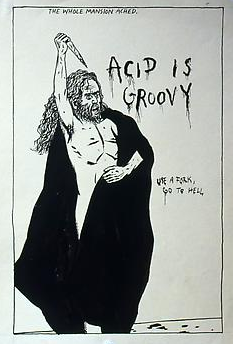 C20 on Kevin McEleney's (aka Droughter) Heavy Psych label in 2008. Alvarius B.‎ - Alvarius B.